OH EM GEE, my little home building blog turned the big 10,000 over the weekend. WOW! It started out as a way to document our building journey and share the milestones with friends and family. 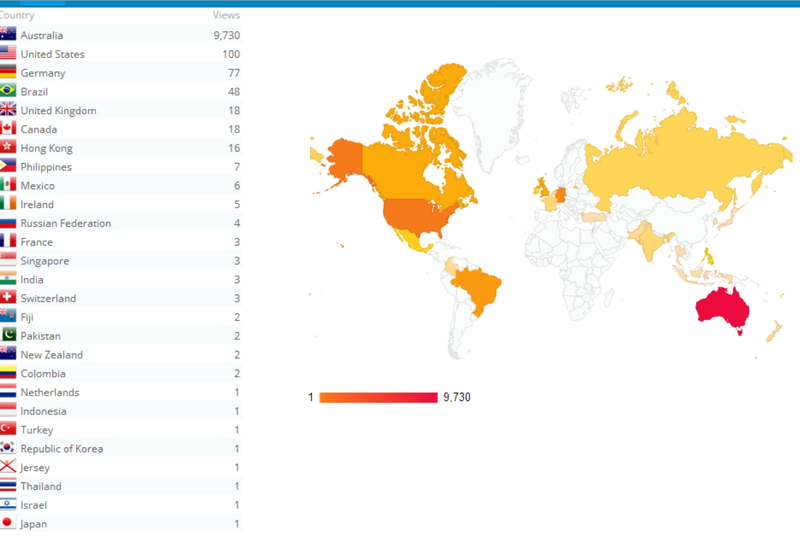 I didn’t imagine that so many people from all corners of the world would be reading my ramblings. Who woulda thunk it? Here’s some tidbits about ourhudson. Thank you for all the comments, feedback and interest awesome blog readers. We are now on the home stretch of pre-construction and on the verge of seeing some exciting action on site. So stay tuned for a lot more posts and pics.